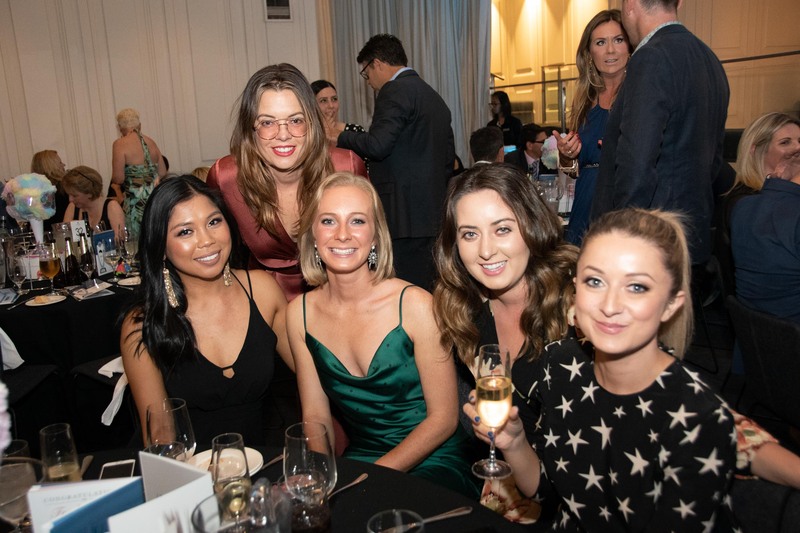 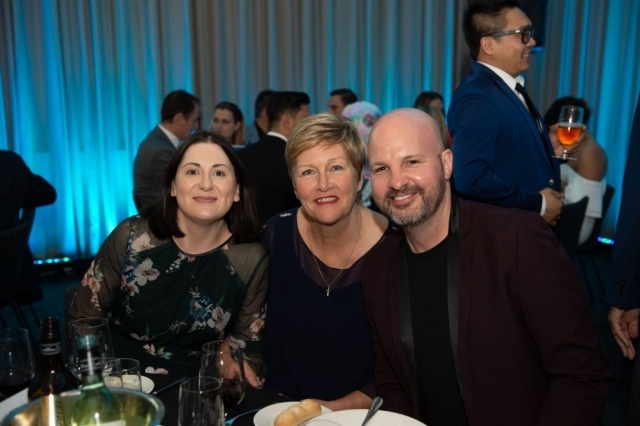 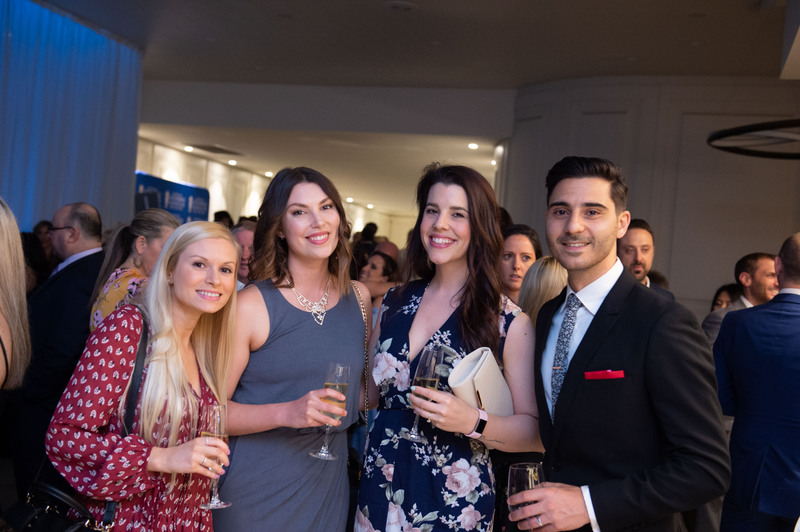 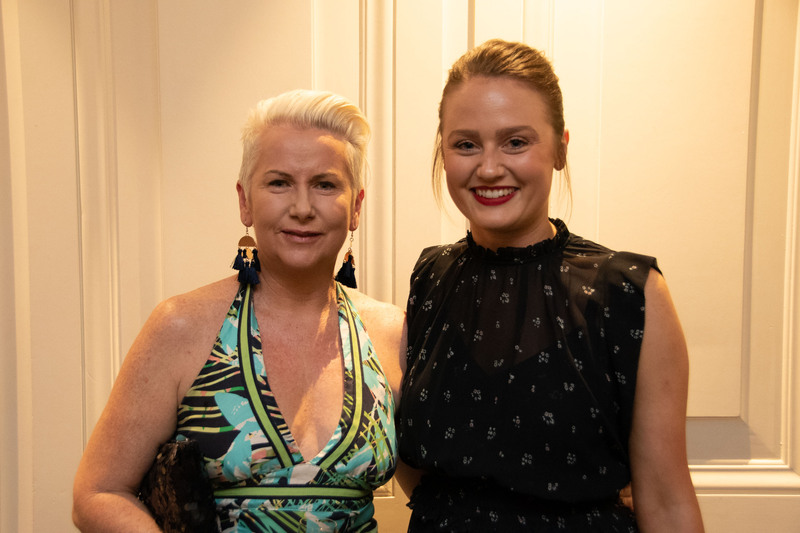 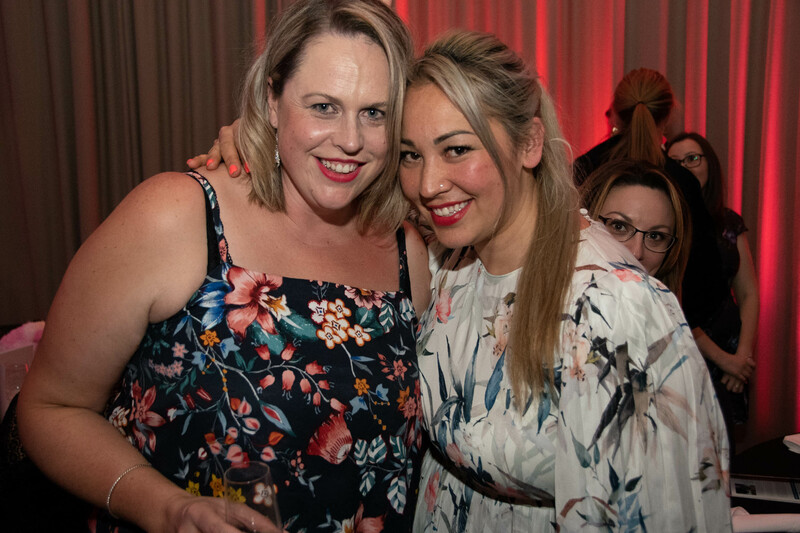 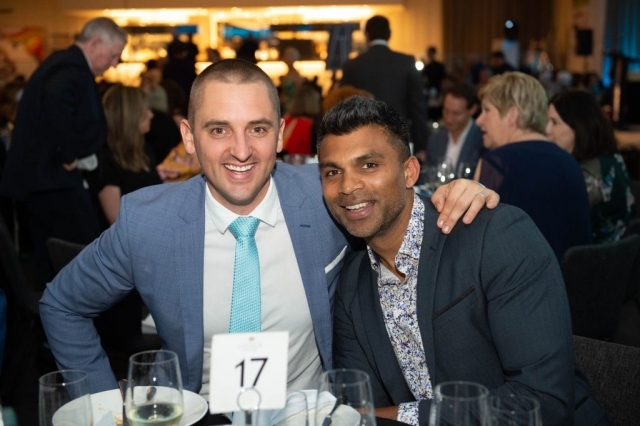 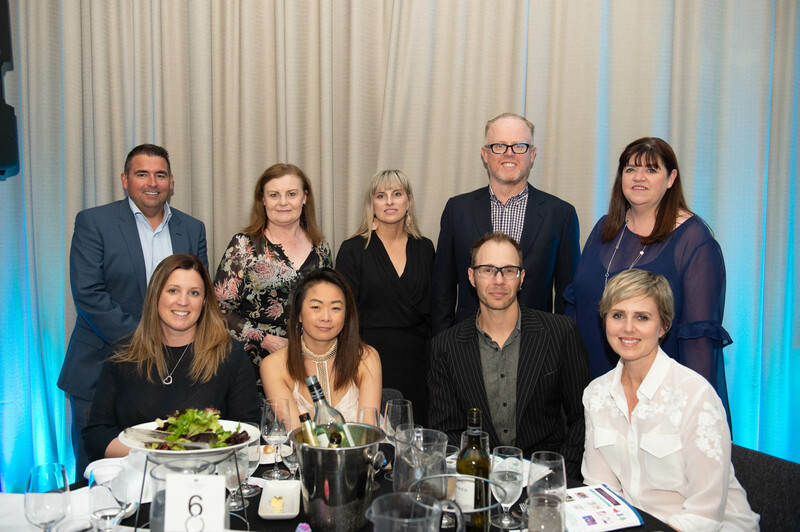 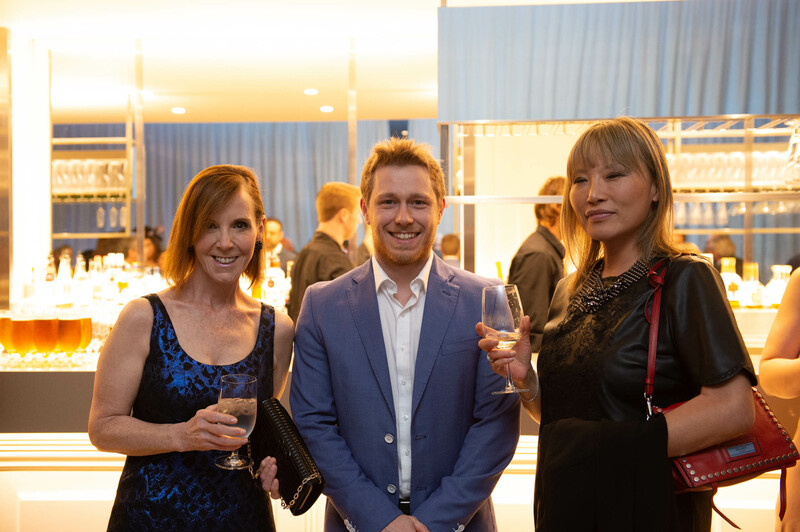 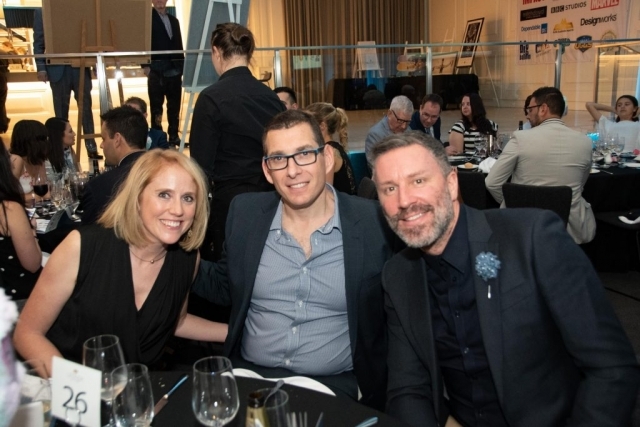 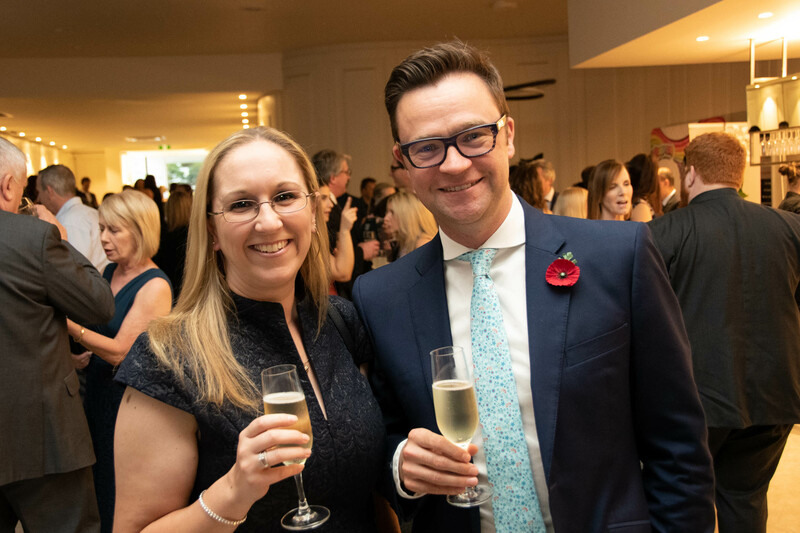 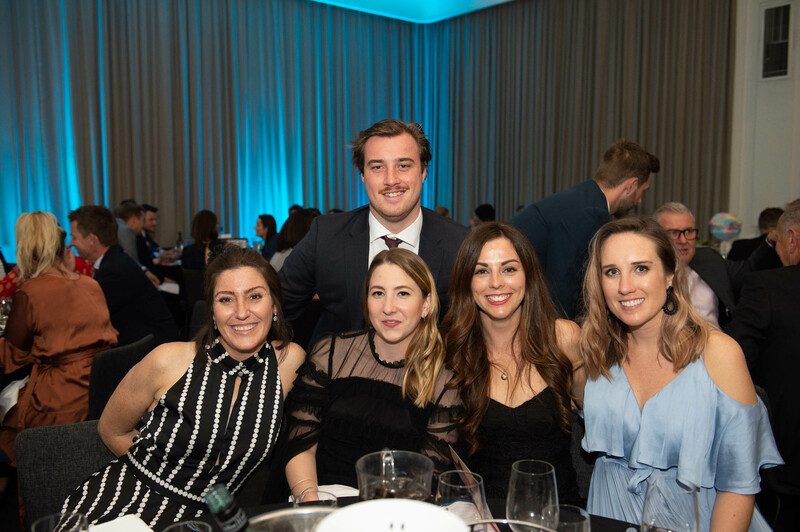 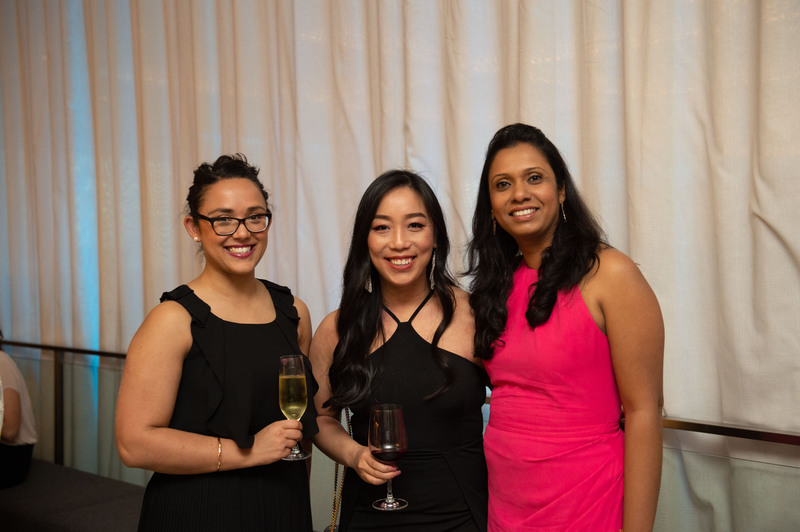 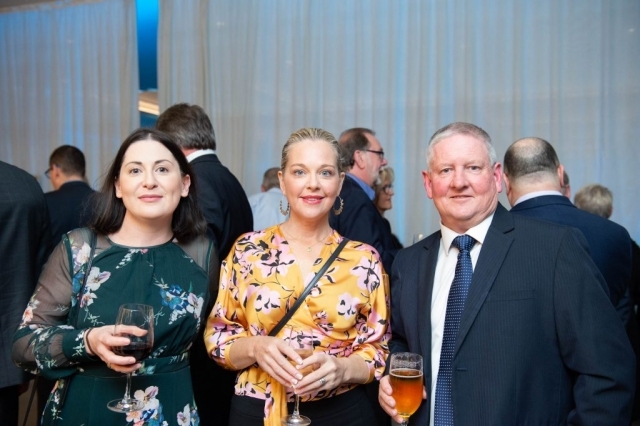 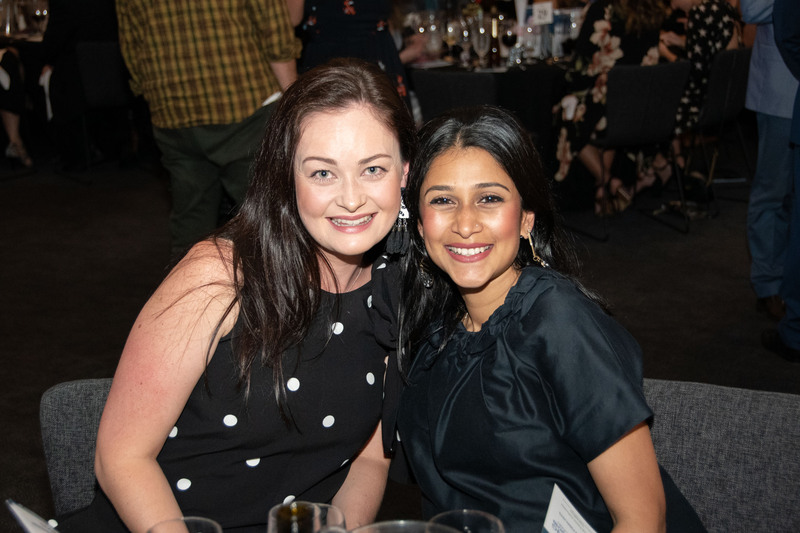 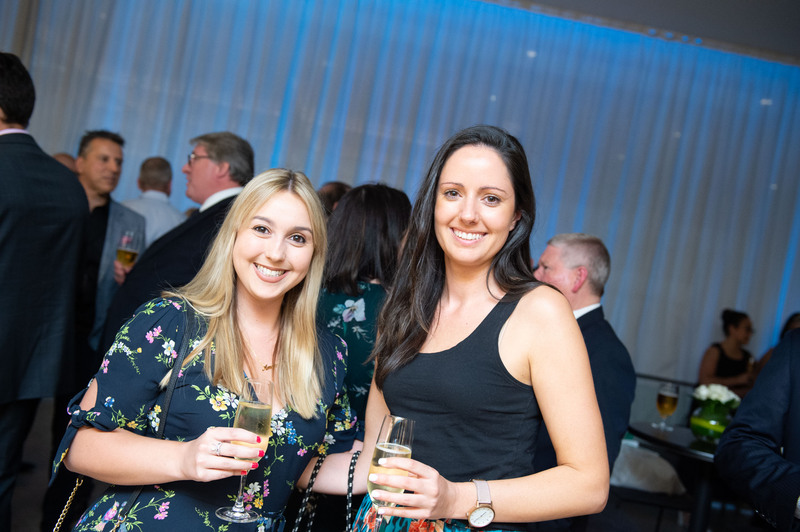 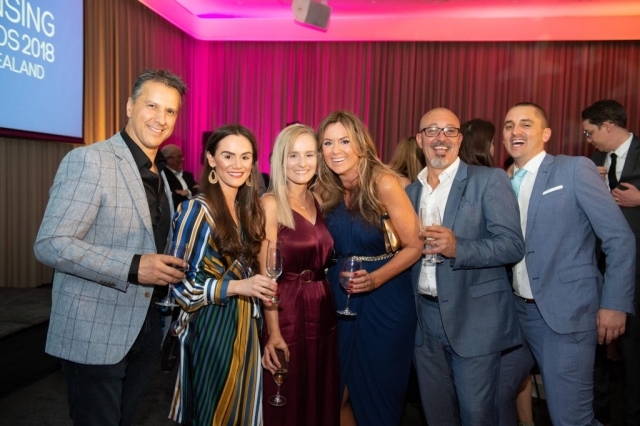 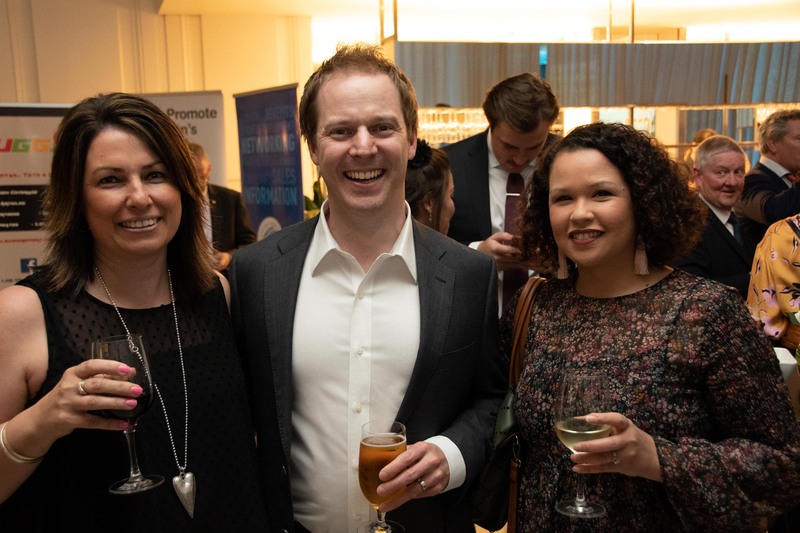 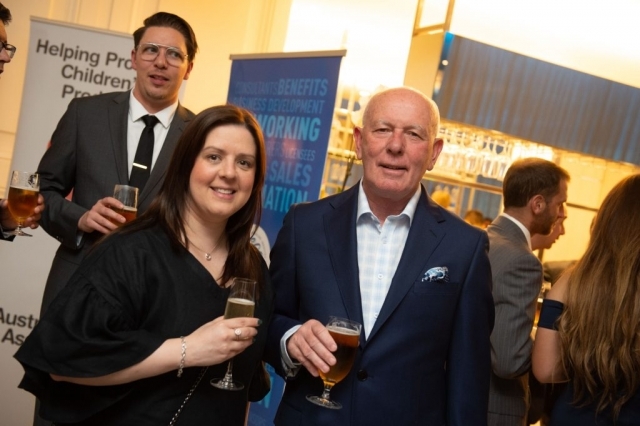 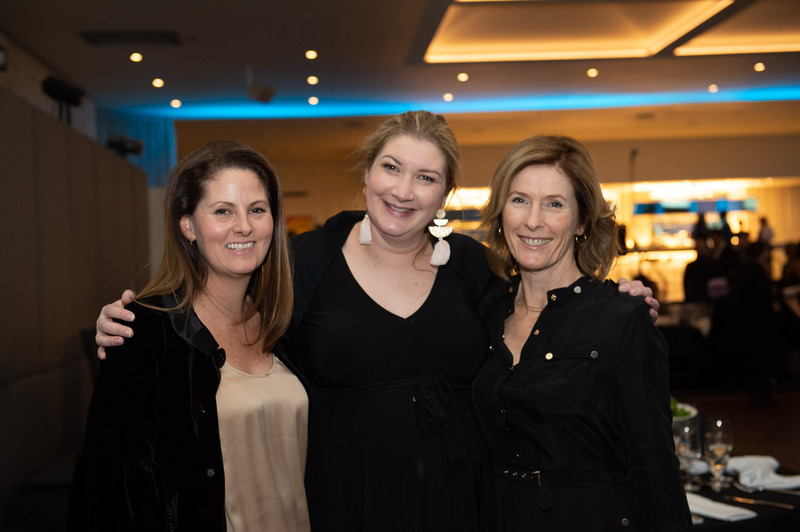 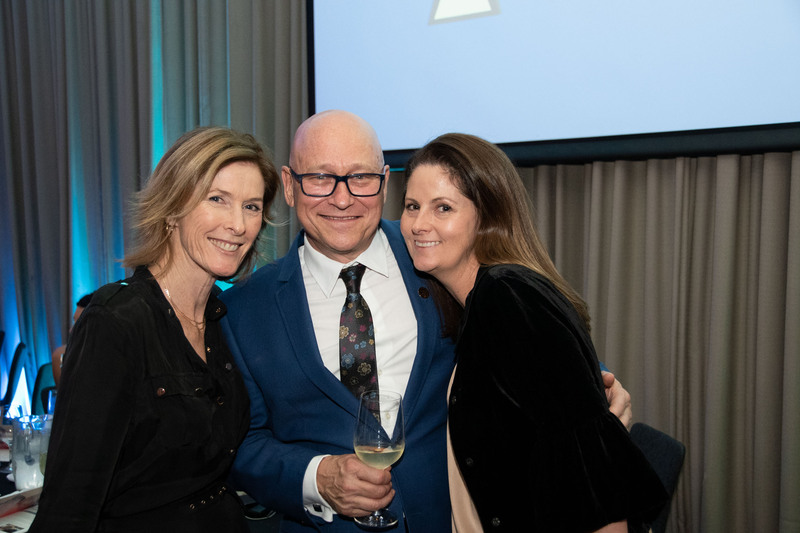 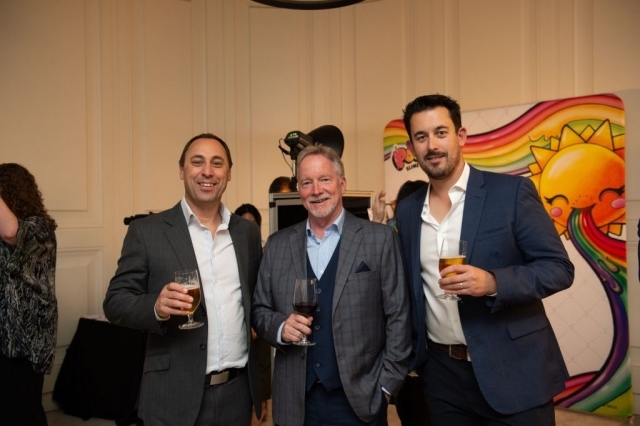 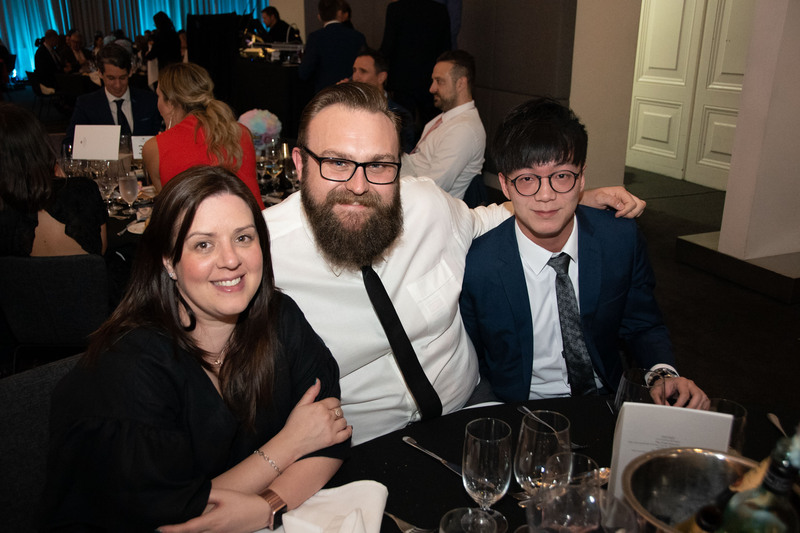 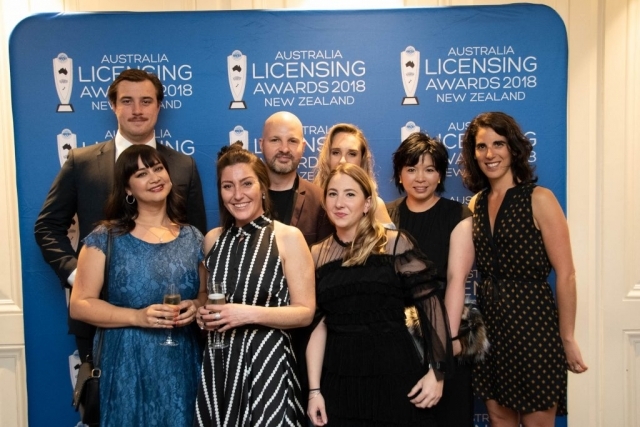 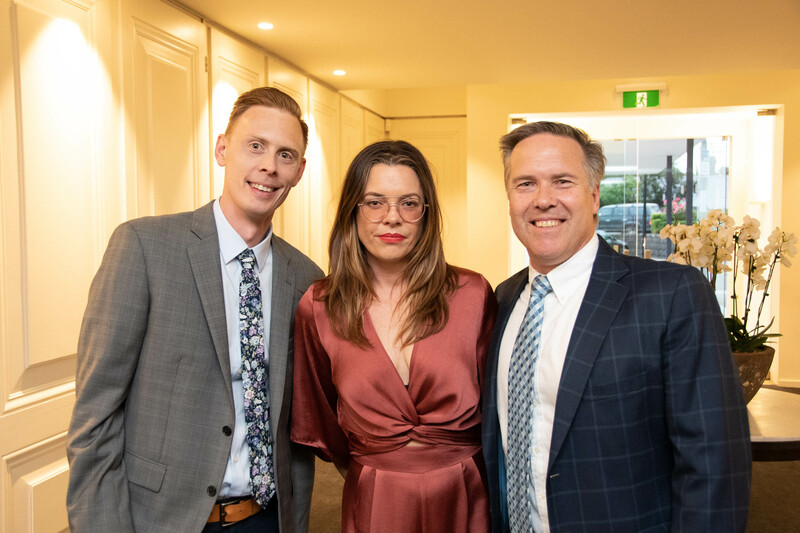 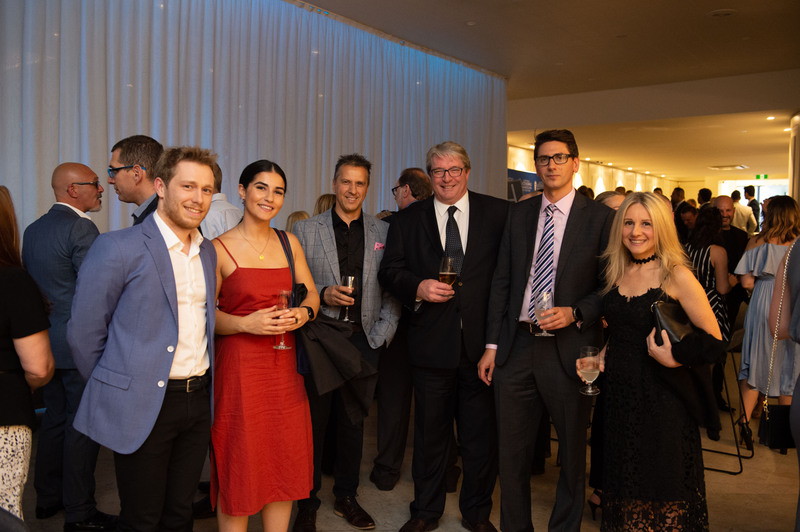 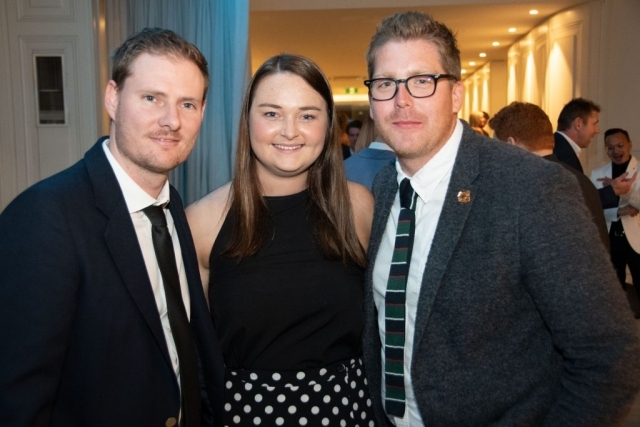 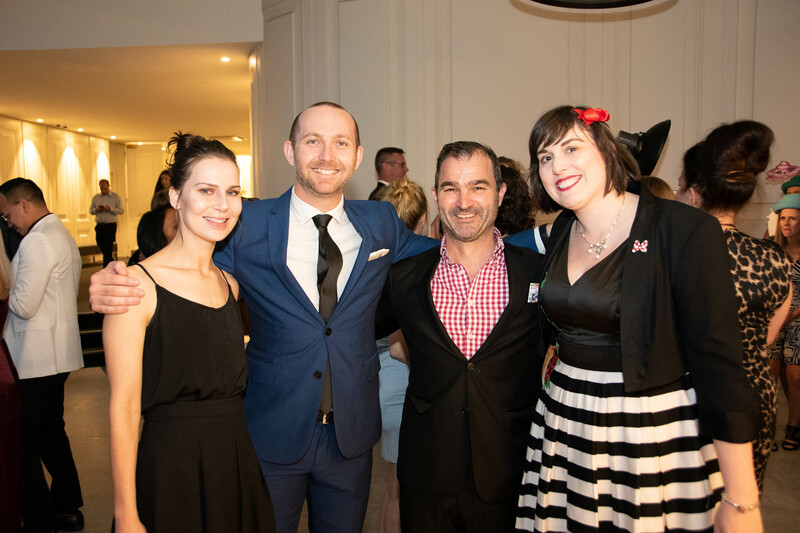 Last night saw the first ever LIMA Australian & New Zealand Licensing Awards kick-off with a sold-out crowd at Leonda by the Yarra in Melbourne. 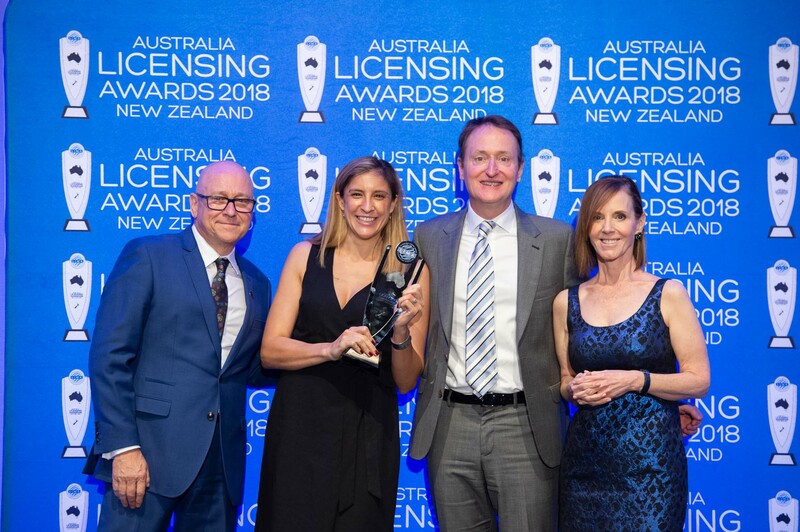 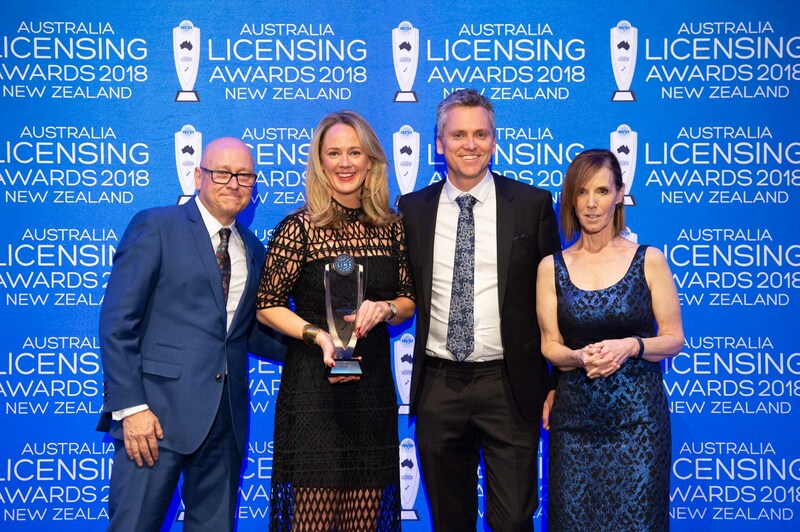 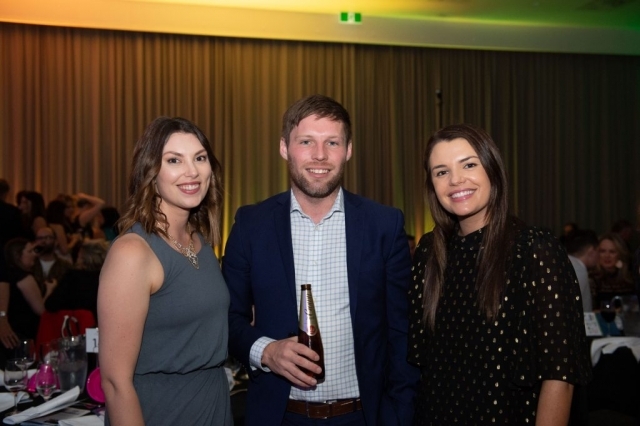 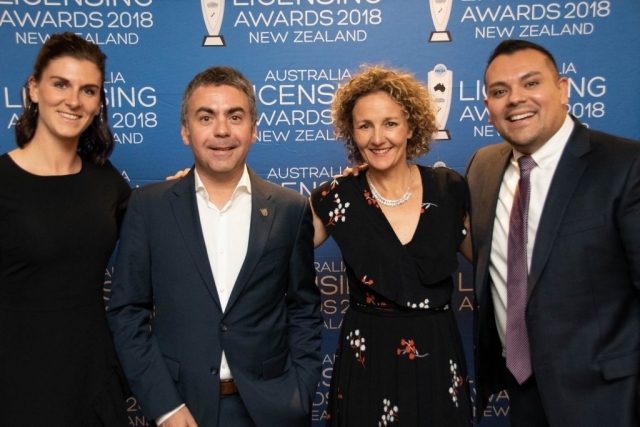 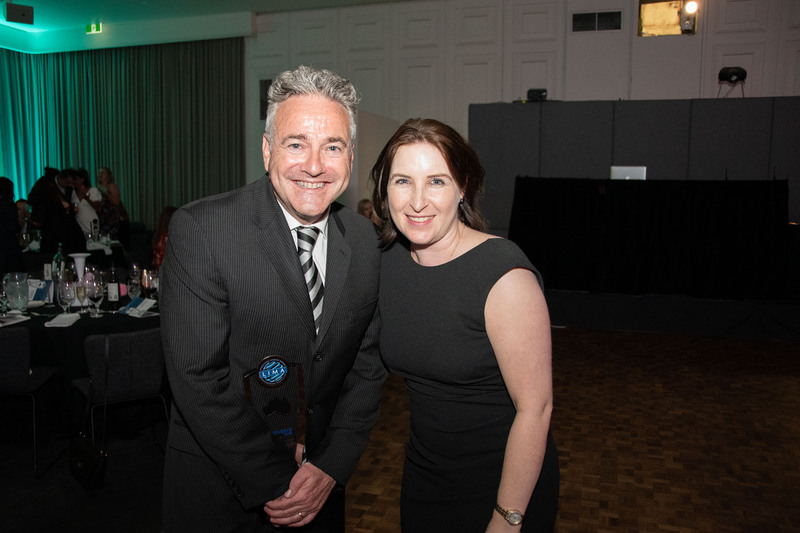 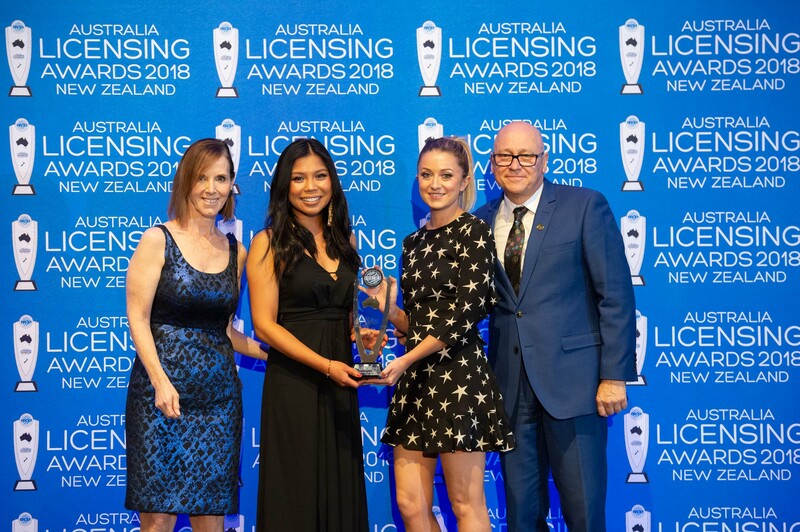 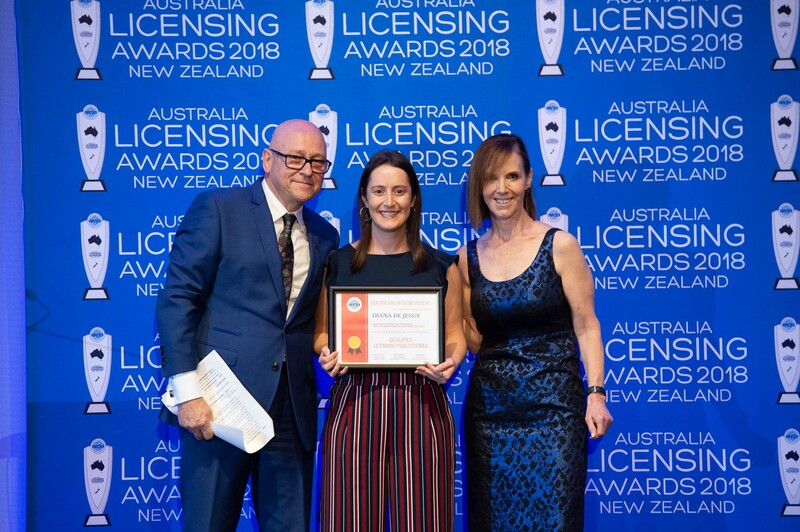 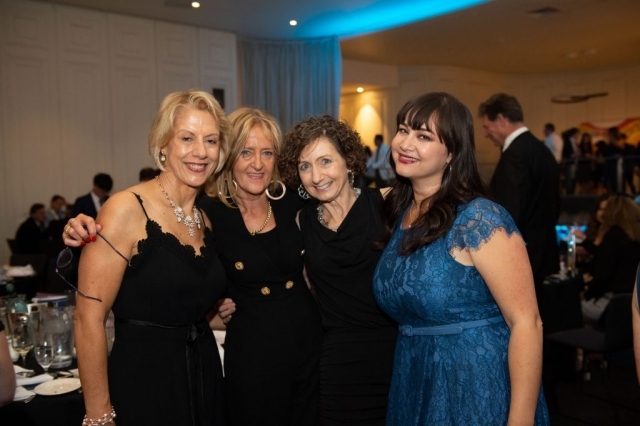 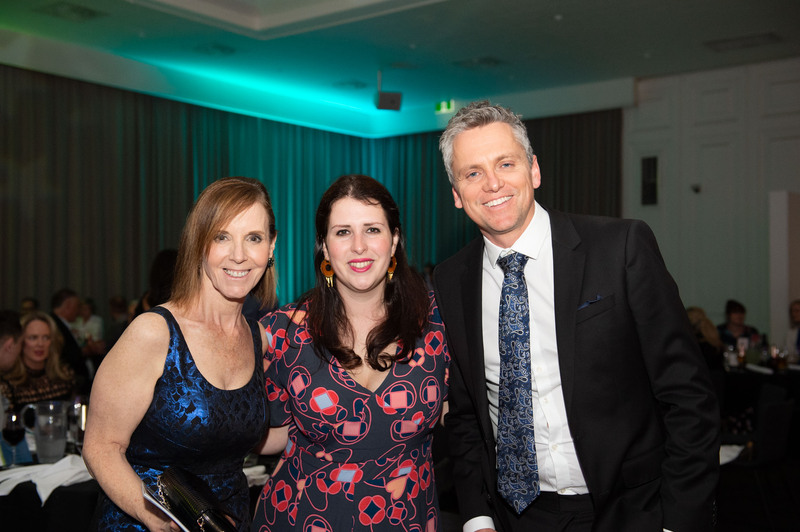 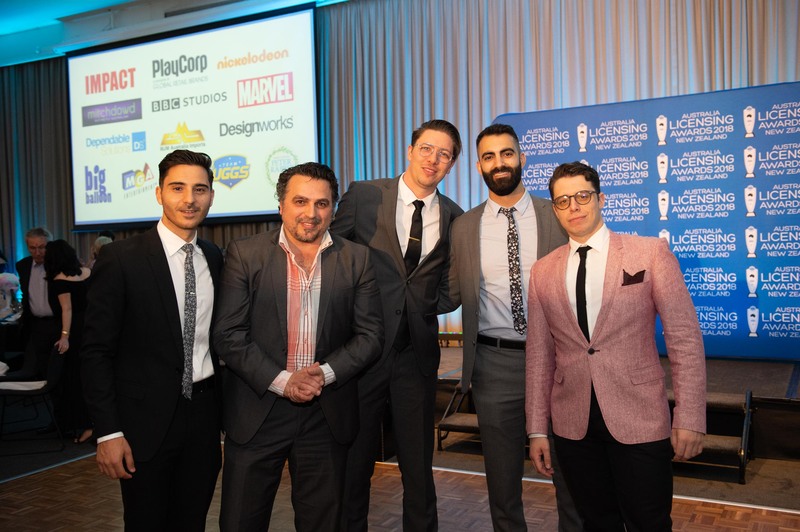 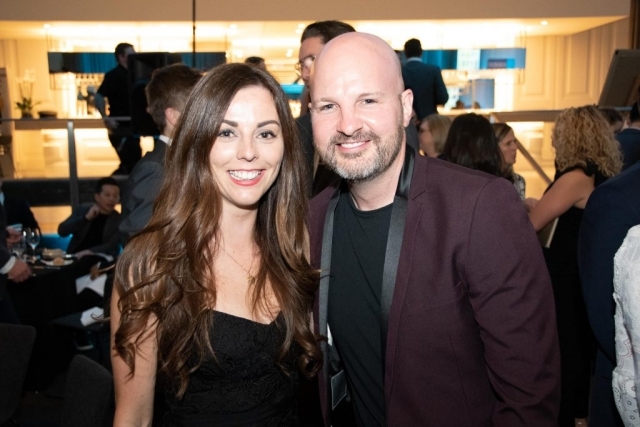 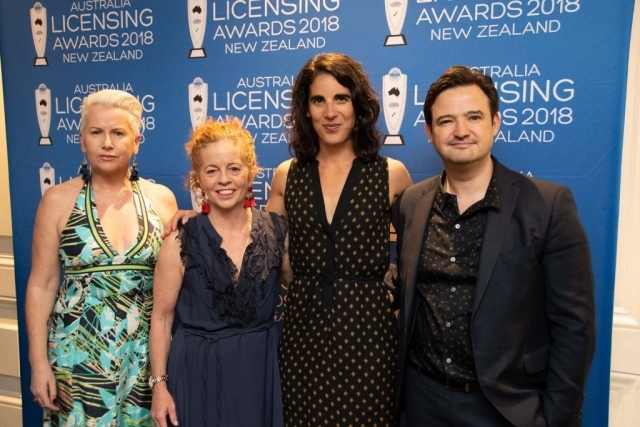 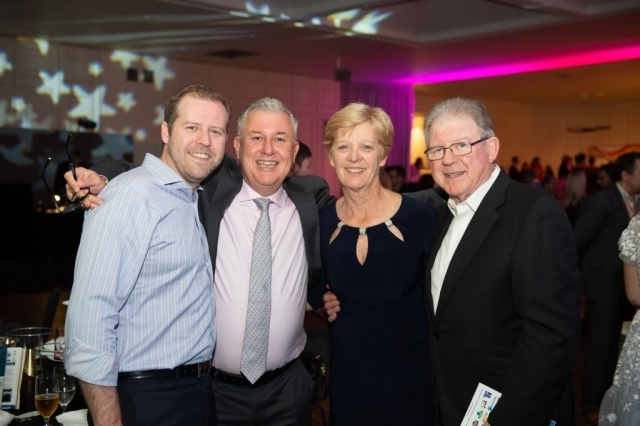 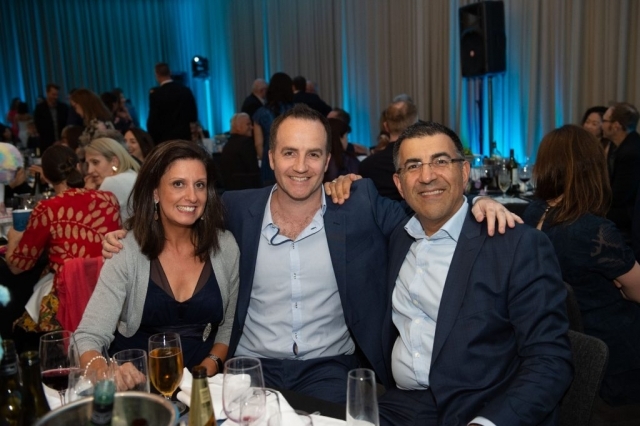 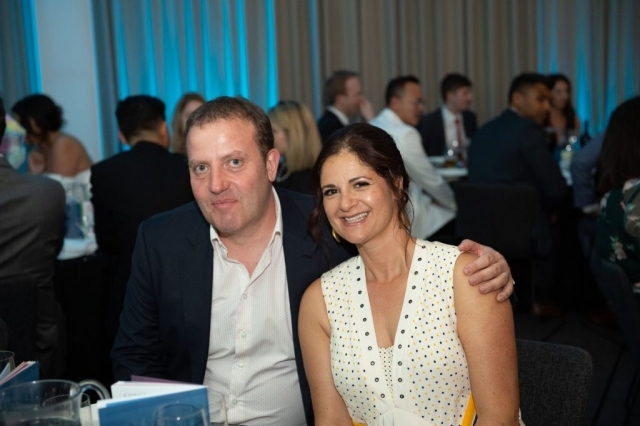 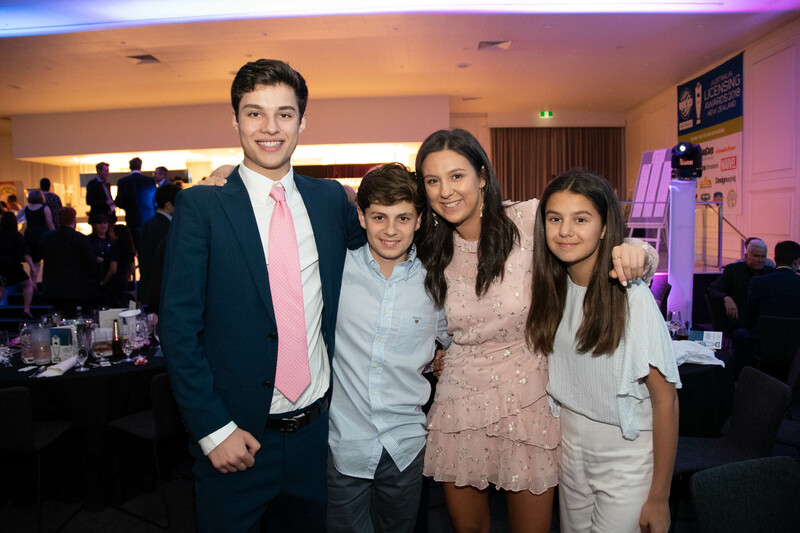 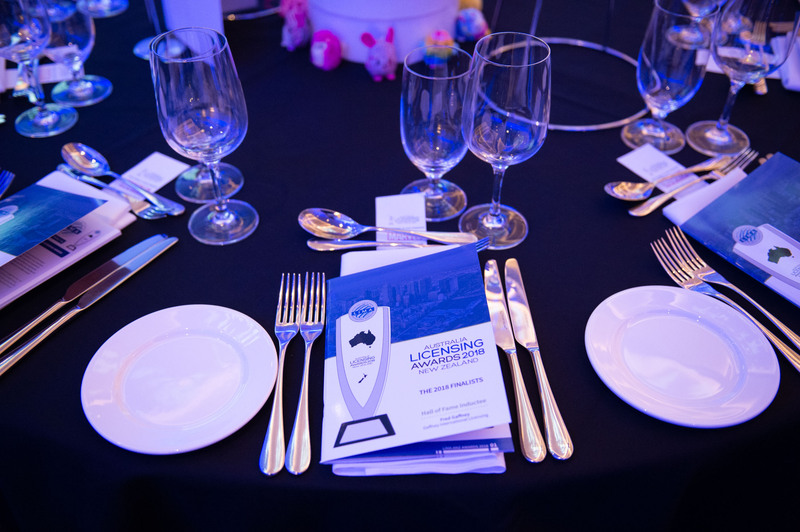 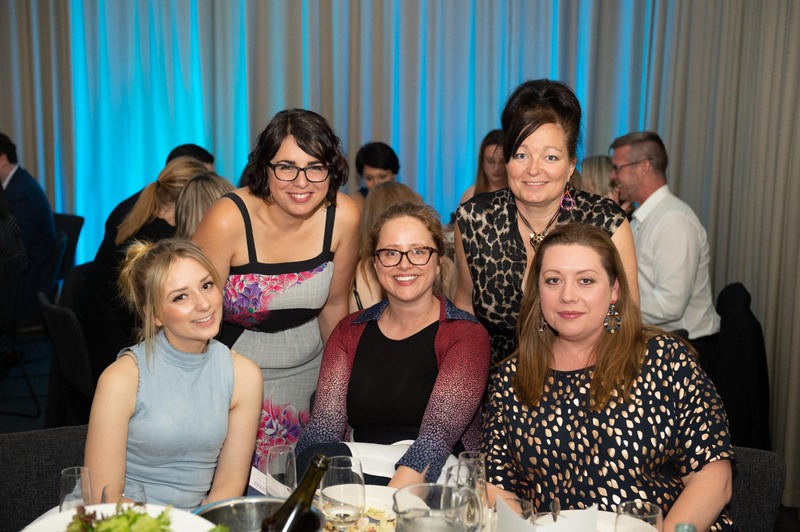 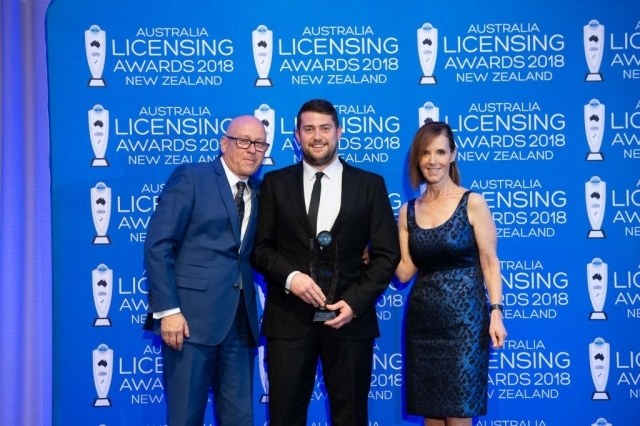 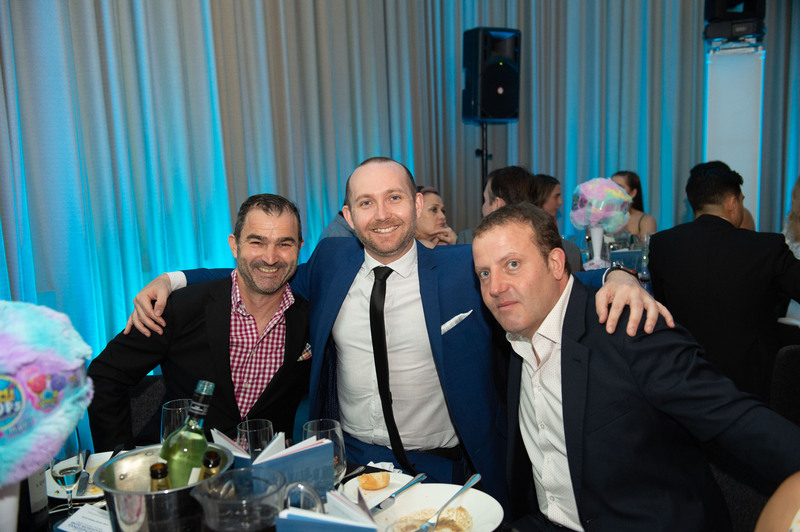 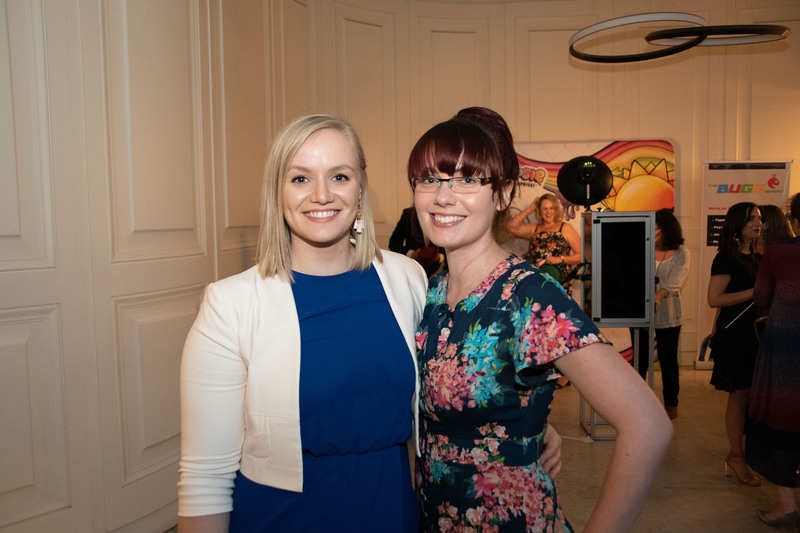 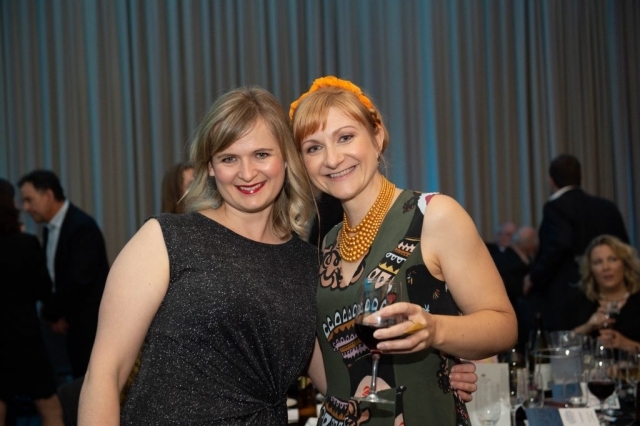 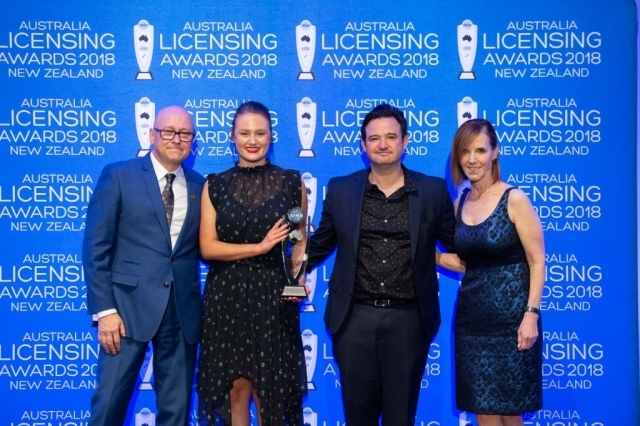 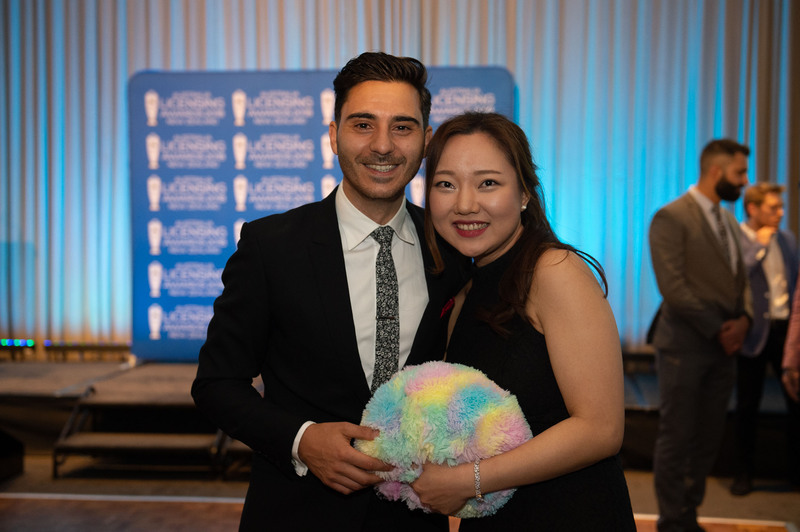 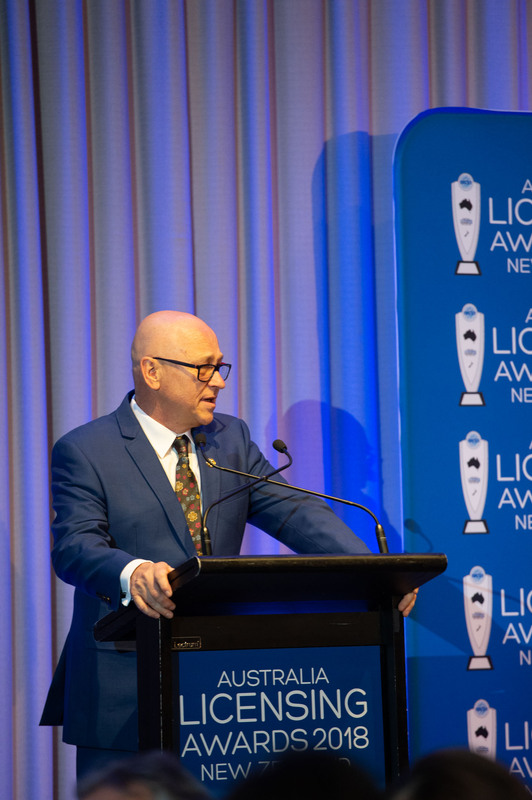 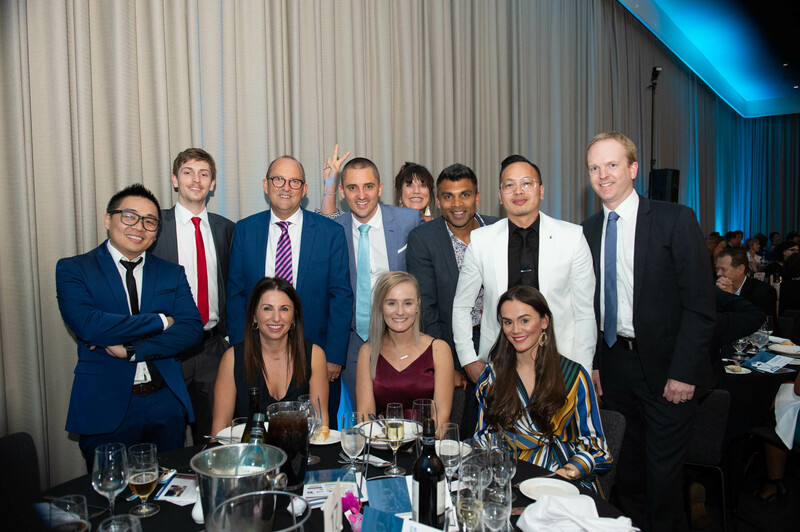 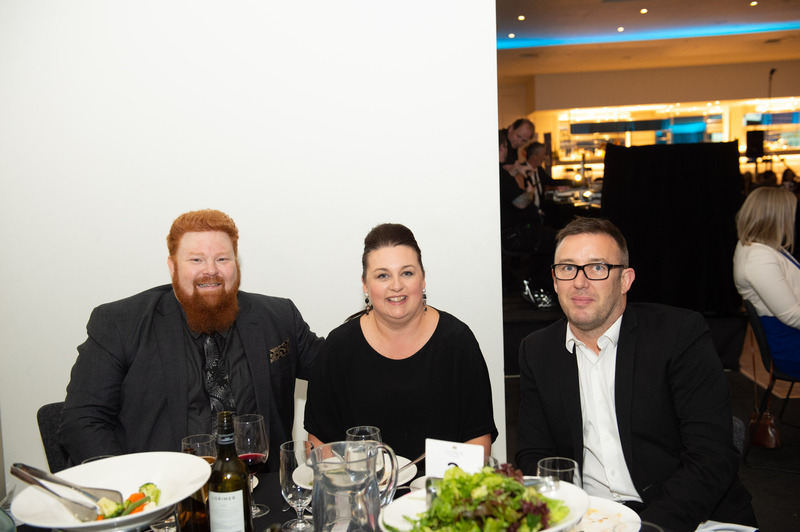 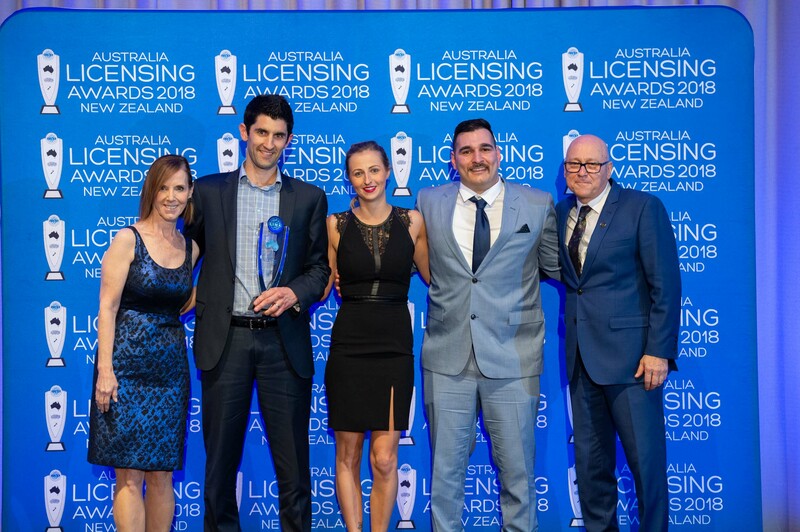 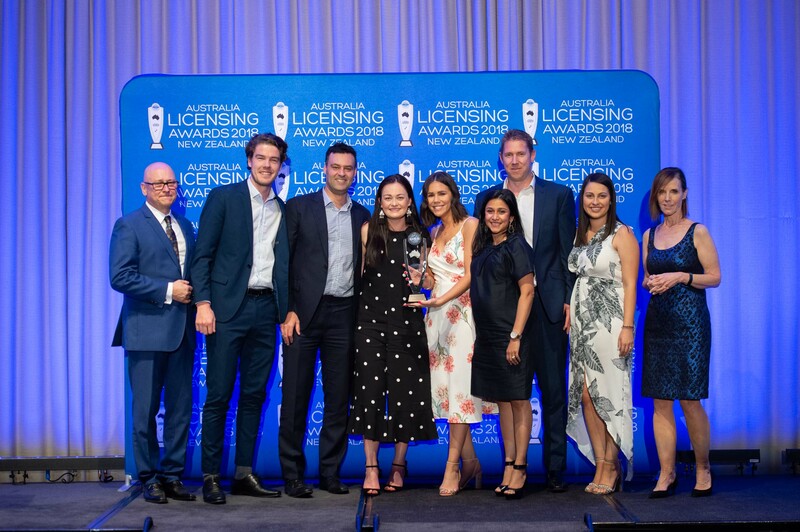 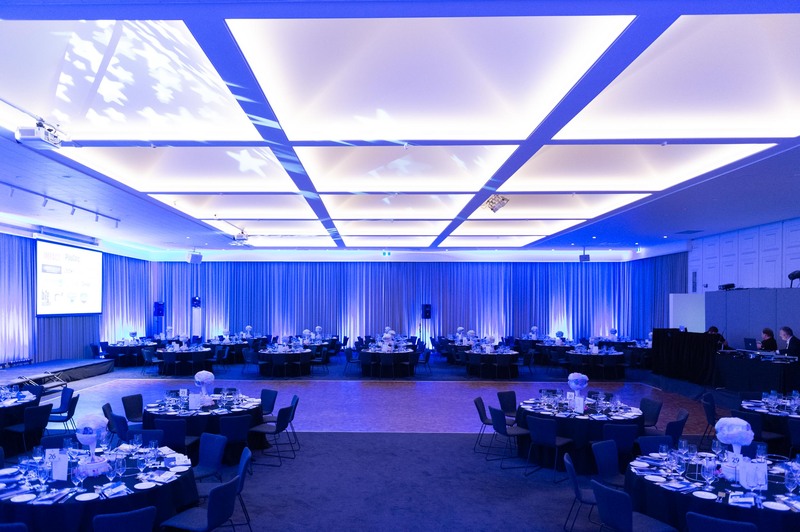 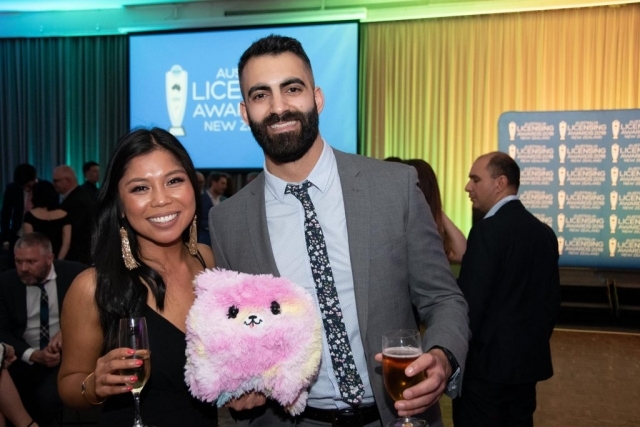 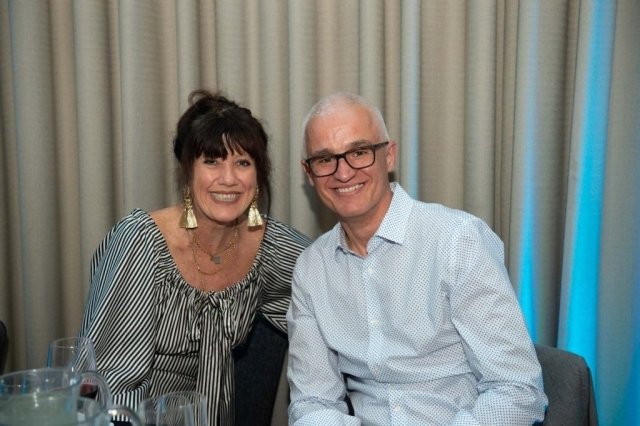 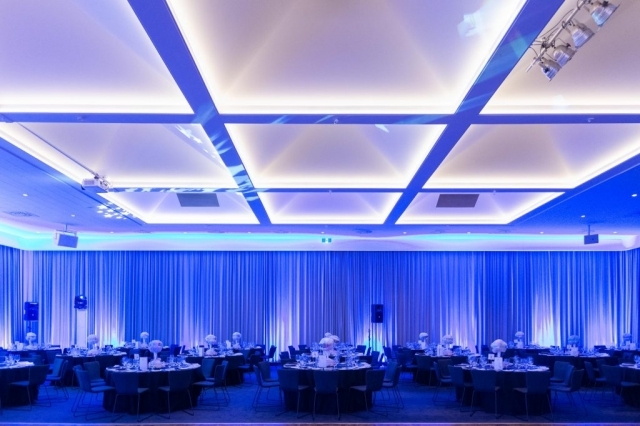 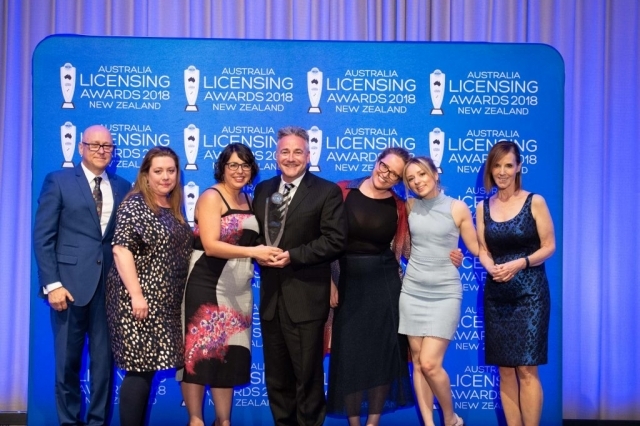 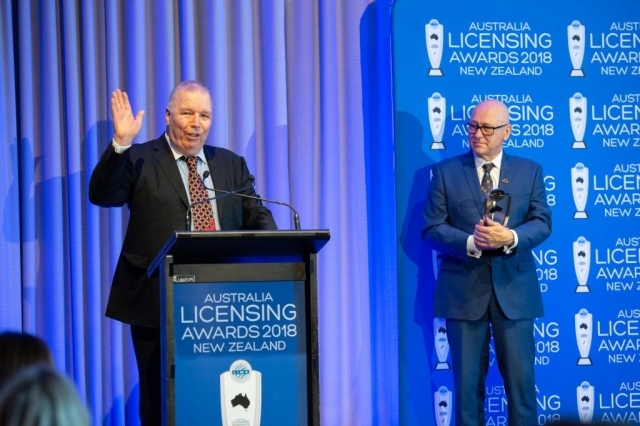 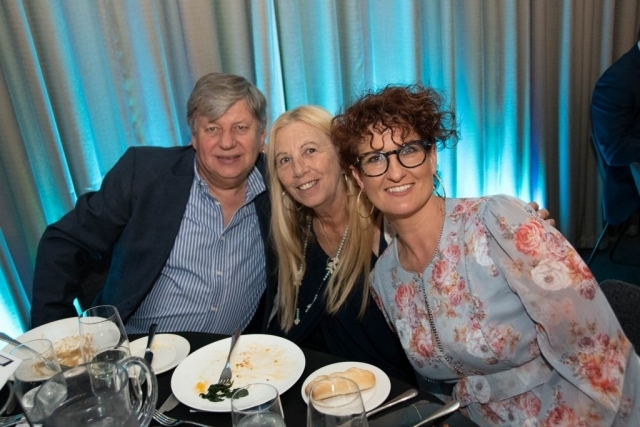 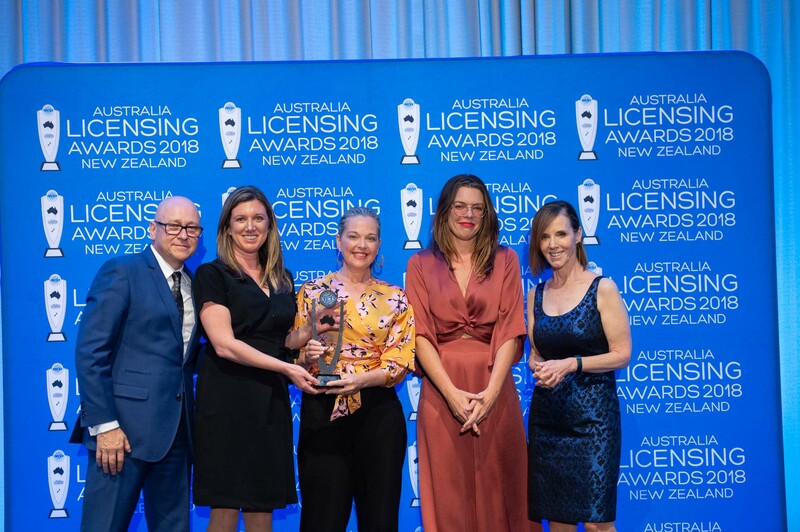 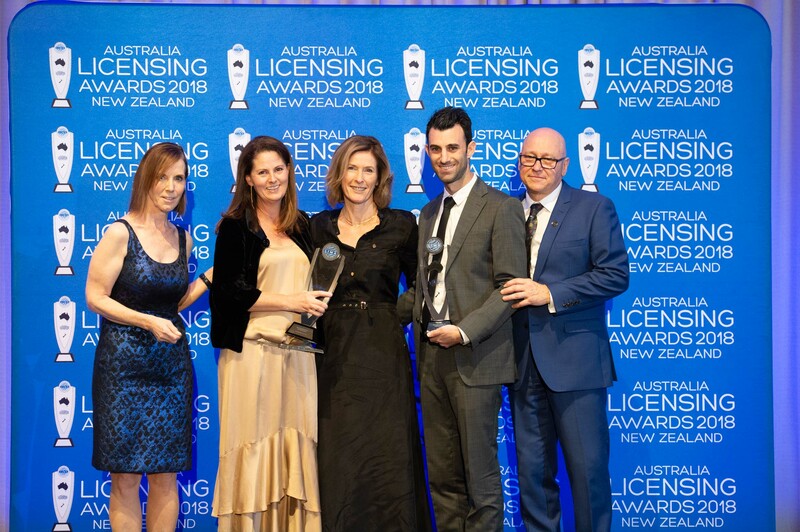 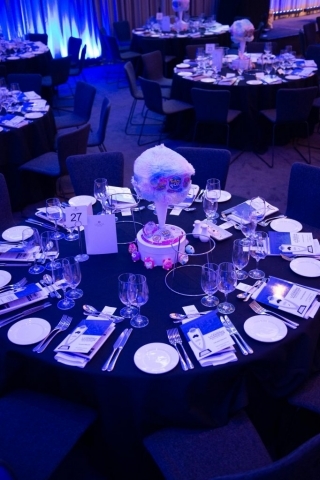 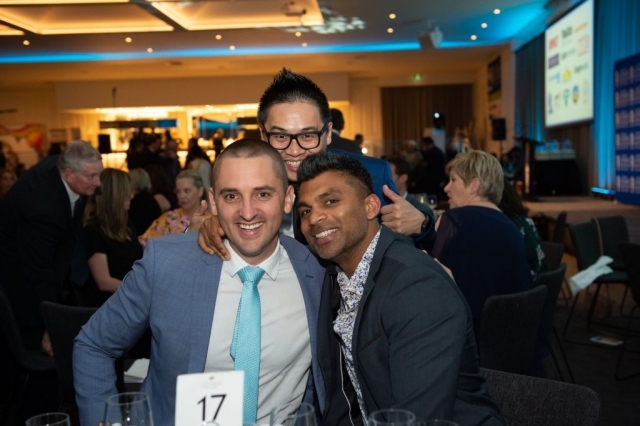 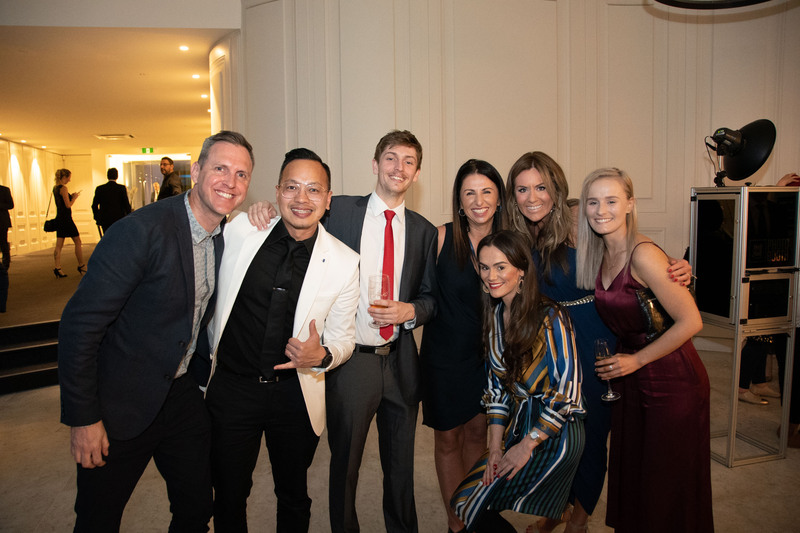 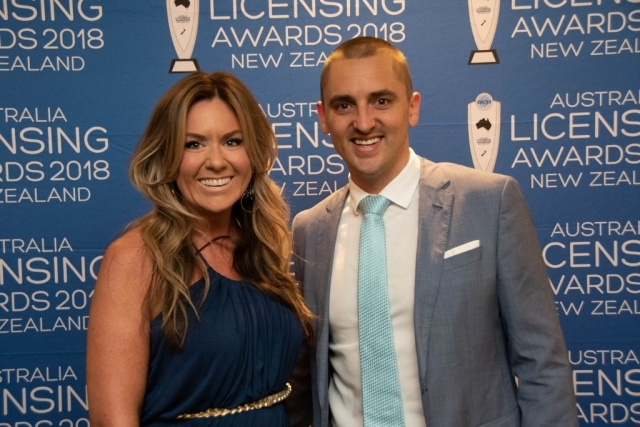 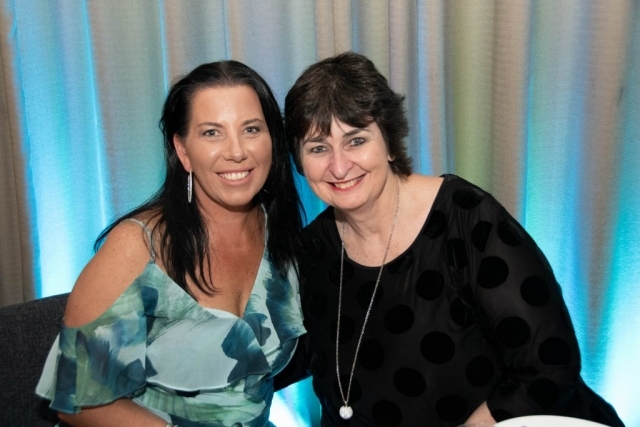 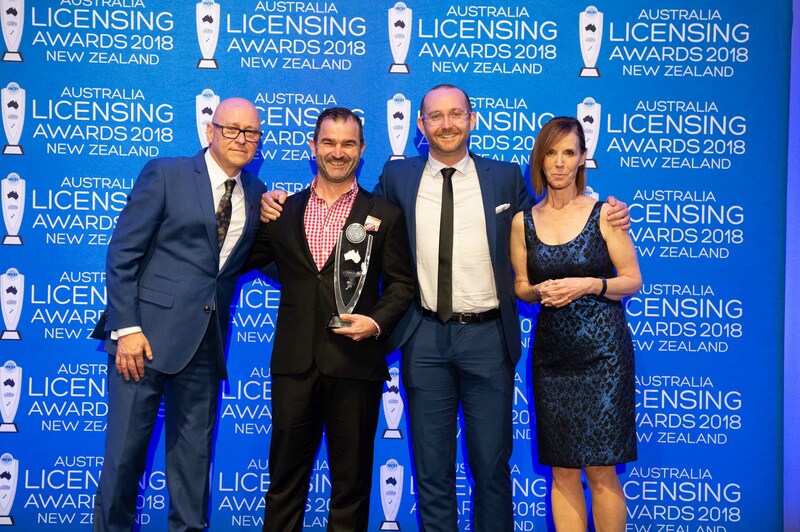 The night featured Retail, Product and Licensing Awards as well as the introduction of the LIMA Australia Licensing Hall of Fame. 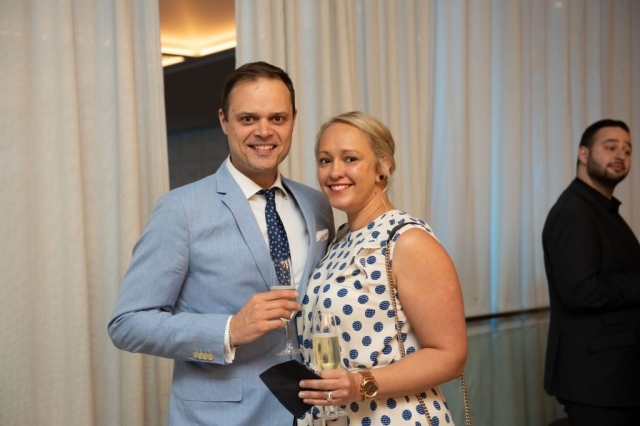 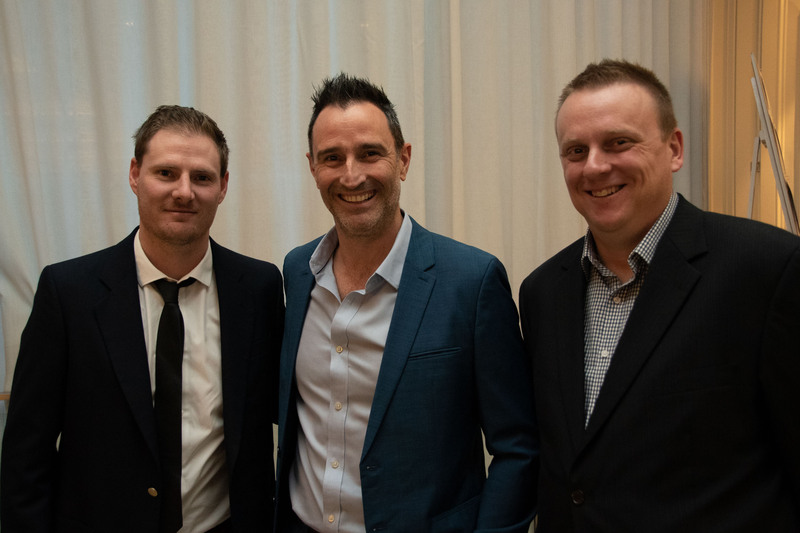 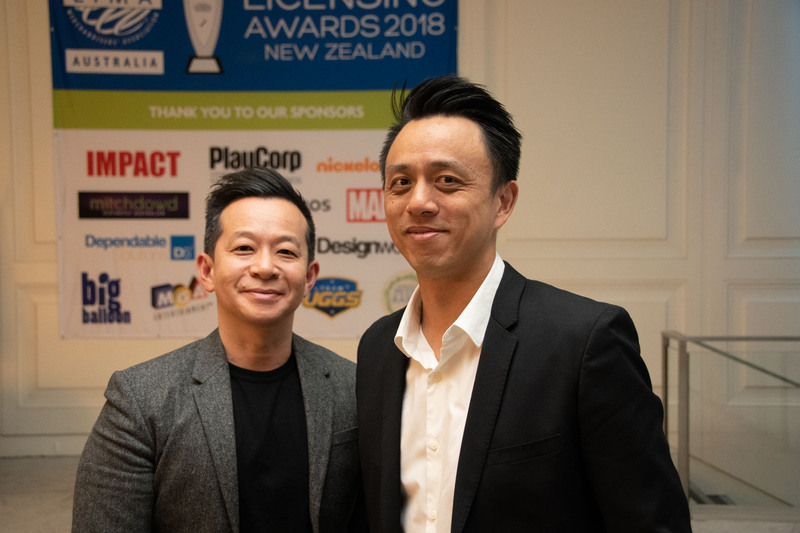 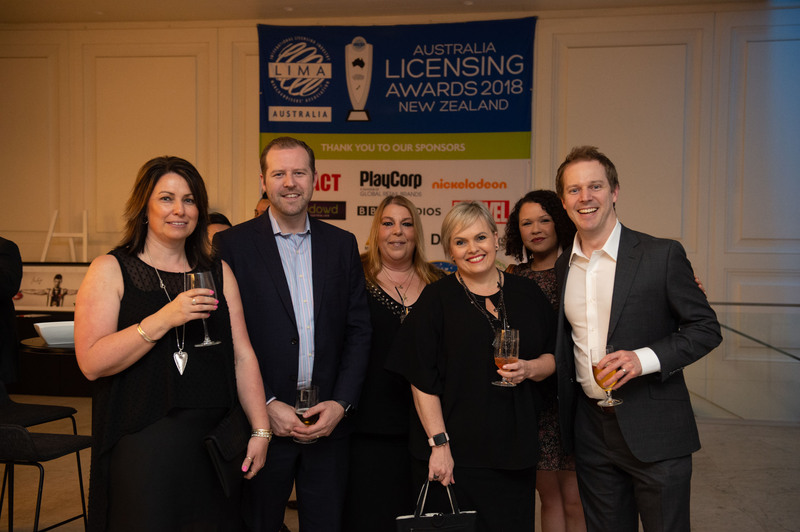 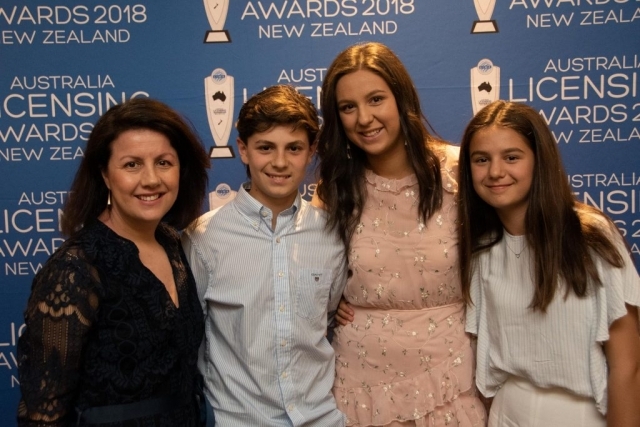 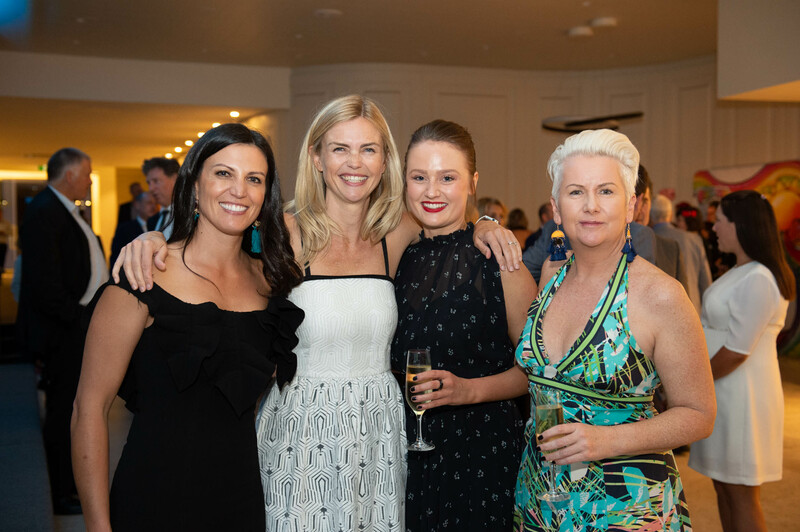 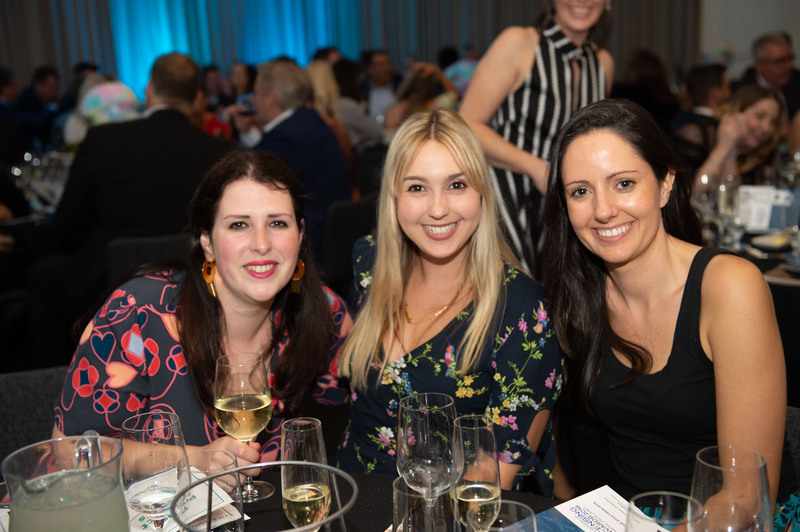 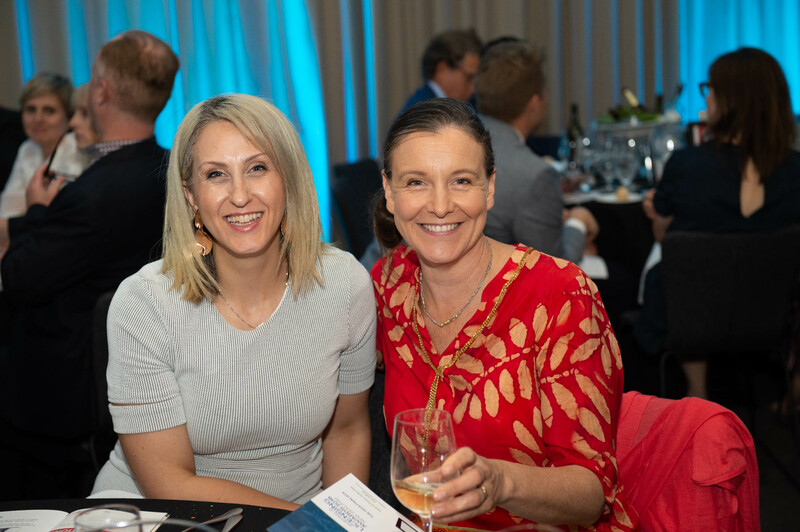 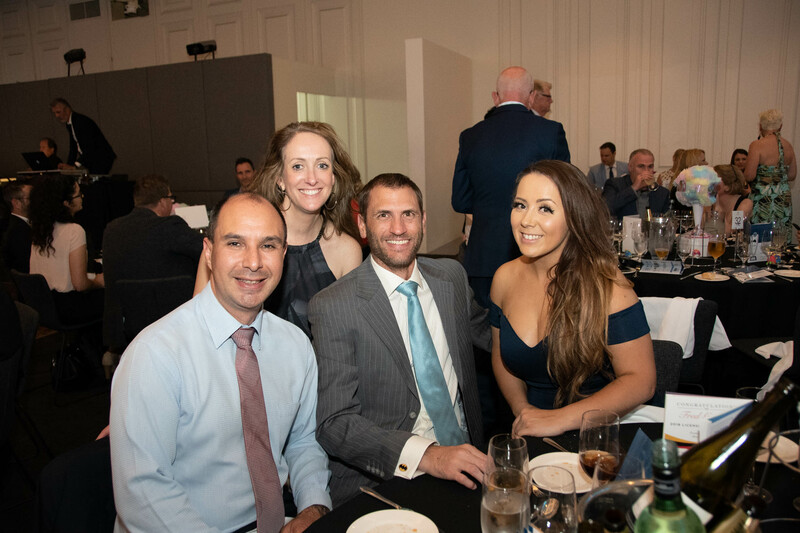 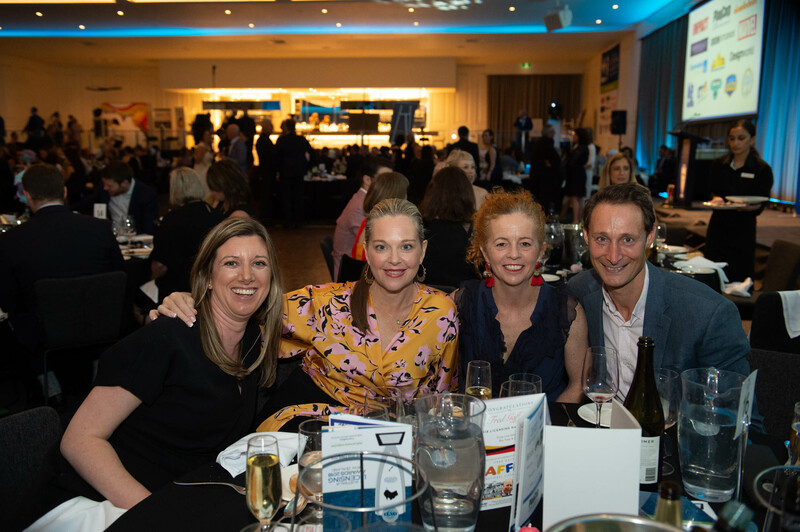 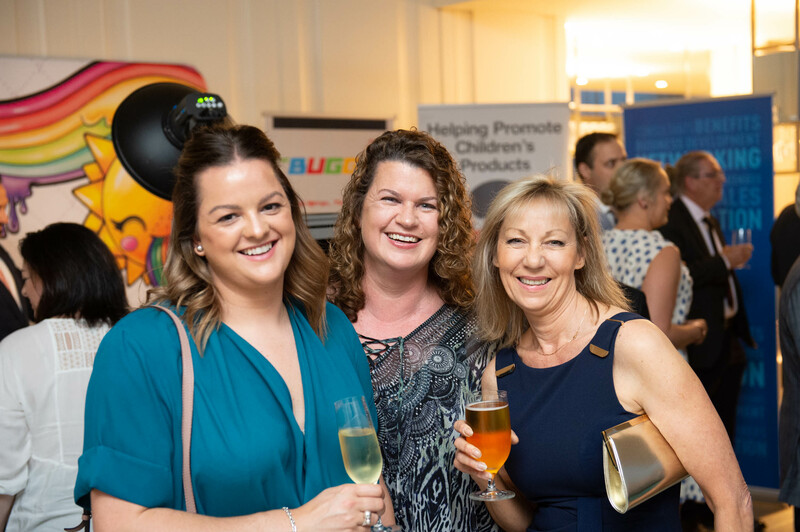 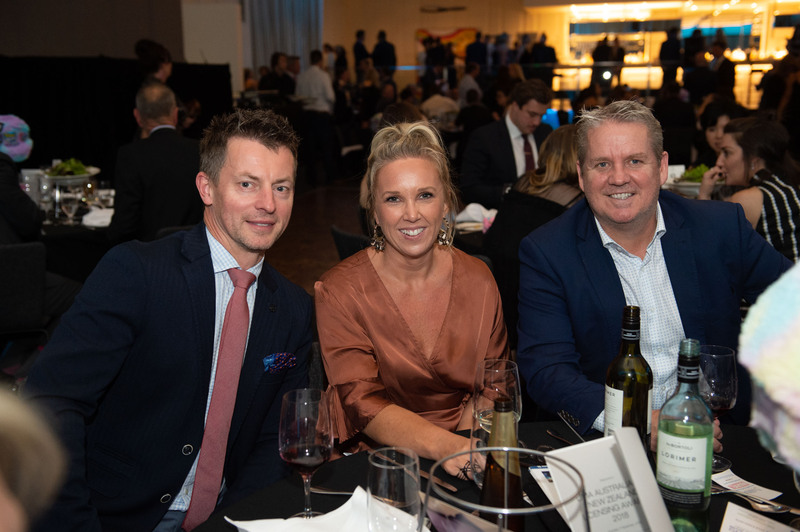 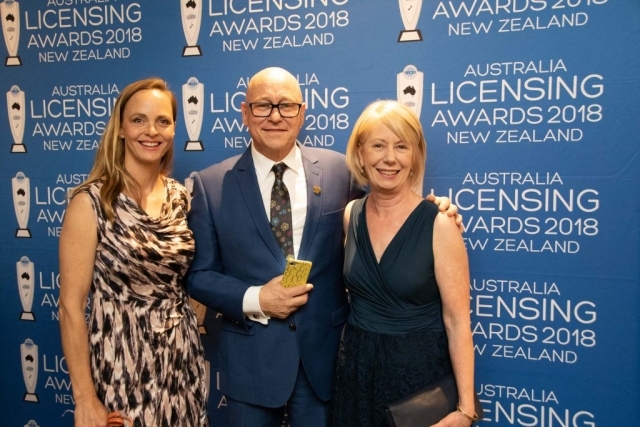 The support from the industry across Australia & New Zealand was phenomenal and LIMA Australia would like to thank everyone for supporting this inaugural awards evening. 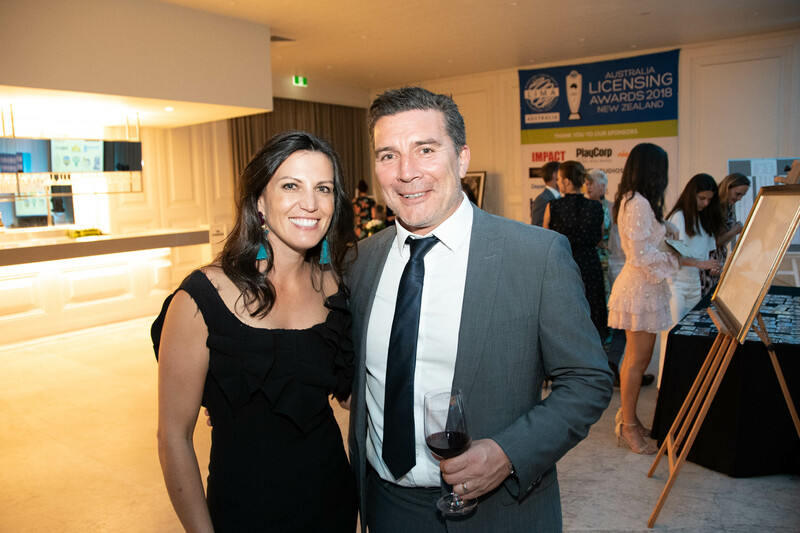 A huge thanks also goes to the sponsors for being a part of the event and helping LIMA Australia to make the event a success. 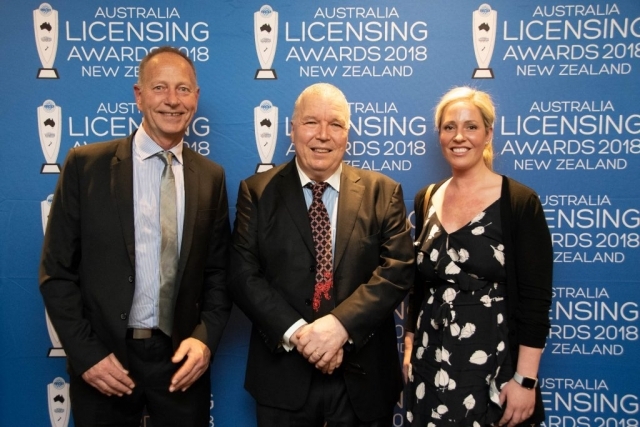 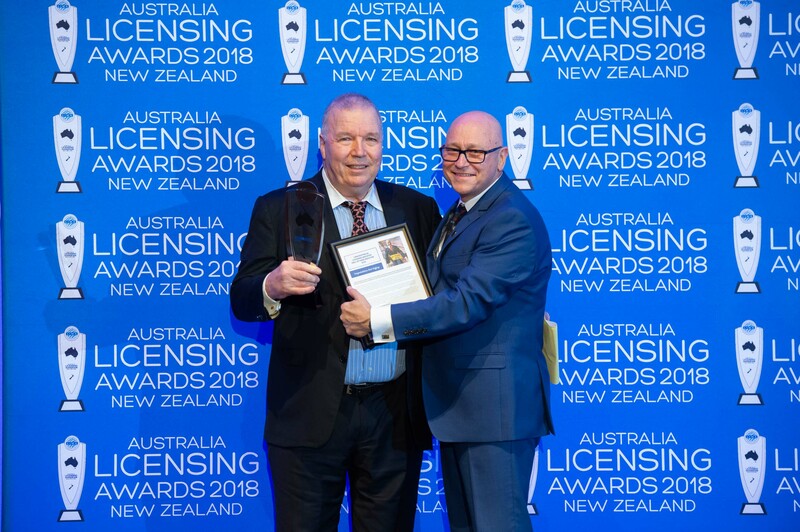 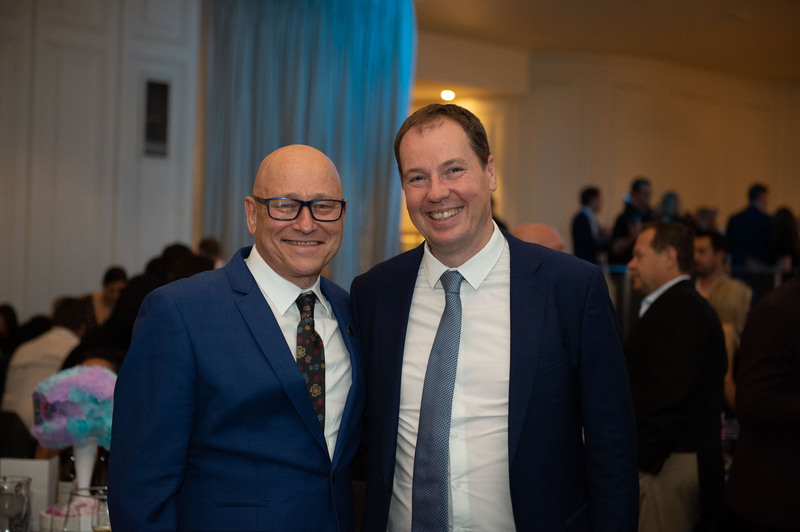 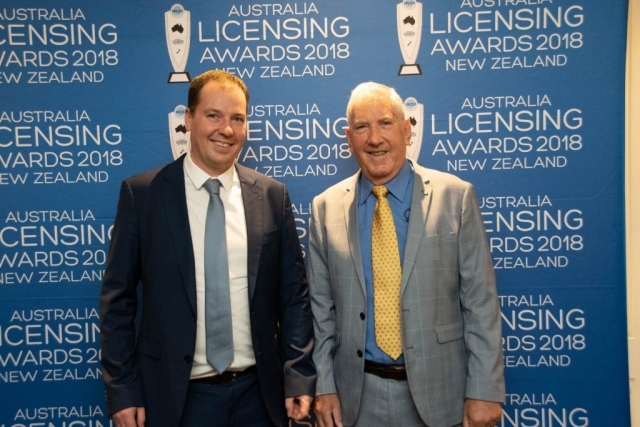 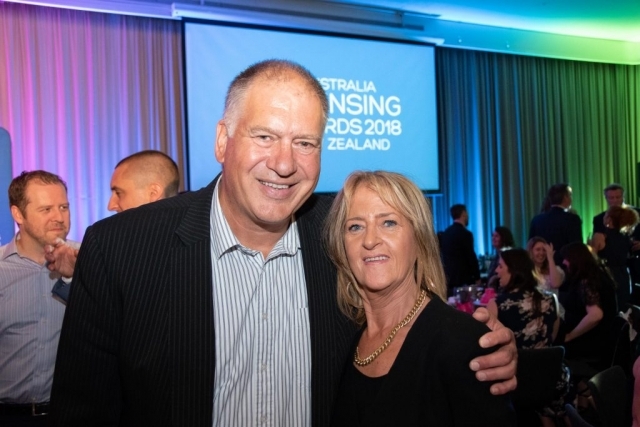 On behalf of the Licensing Industry, LIMA Australia would like to congratulate Fred Gaffney on his induction into the LIMA Australia Hall of Fame this year. 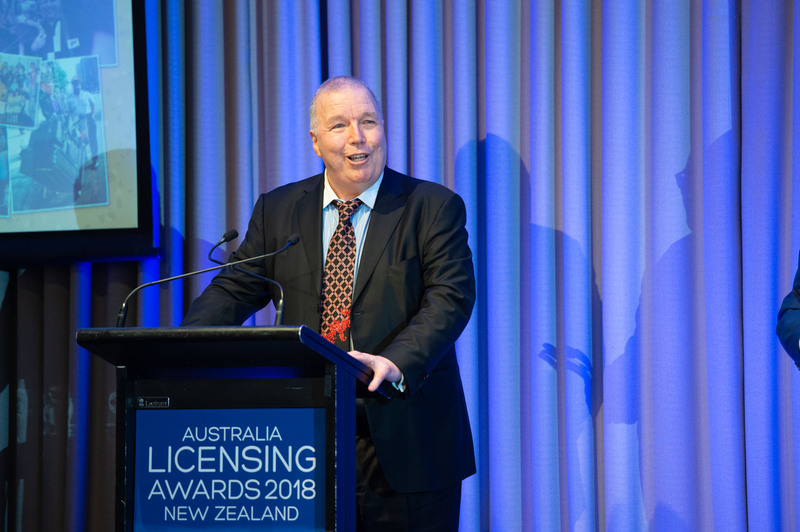 Fred was one of the founding figures for licensing here in Australia and is our first inductee.